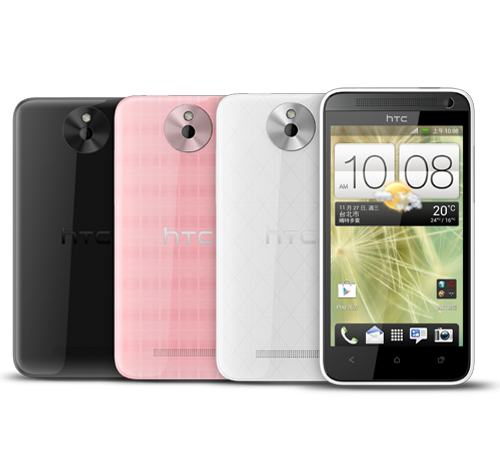 The Taiwanese company just unveiled their new mid-range smartphones called HTC Desire 700 and HTC Desire 501. 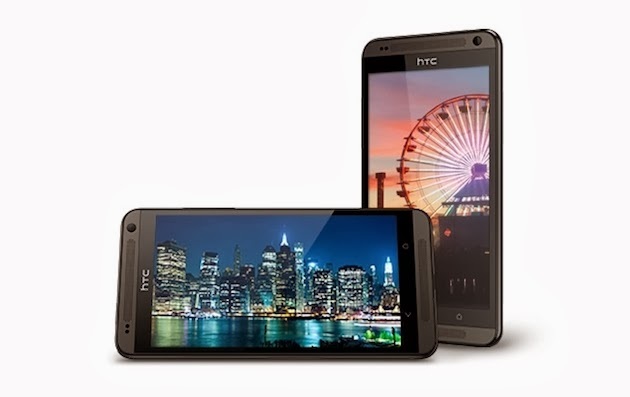 Unlike HTC One smartphones, these new Desire devices do not offer too much of technical specifications. The picture you see above is the Desire 501 which sports a noticeably lower specs than the Desire 700. The display measures at 4.3 inch with pixel resolution of 800x480. Processor is pegged at 1.2GHz dual-core with 1GB of RAM. Out of the box you will get an 8GB internal storage. Cameras are 8MP for the rear and a 2.1MP front facing camera. HTC Desire 700 features a 5-inch qHD display with pixel resolution of 960x540 which is still relatively low for a 5-incher smartphone, but like what I said it's not a profile level smartphone so these specs sheet is acceptable and understandable. Other specs are the same as the Desire 501, there is 1GB of RAM however the processor is powered by Qualcomm Snapdragon clocked at 1.2GHz dual-core. 8GB of internal storage, 8MP rear camera and a 1.2 secondary snapper. One year ago I bought this HTC Desire 501 for my nephew, and this smartphone is good and makes him very happy. Thanks for sharing. Wow that's good to hear. Thanks for sharing too!